Several months ago, I (half-jokingly) mentioned my plans to write a paper about religion and underwear marketing. It was one of those situations where I knew there was something in the idea but it took me a while to get to the bottom of exactly what it was. 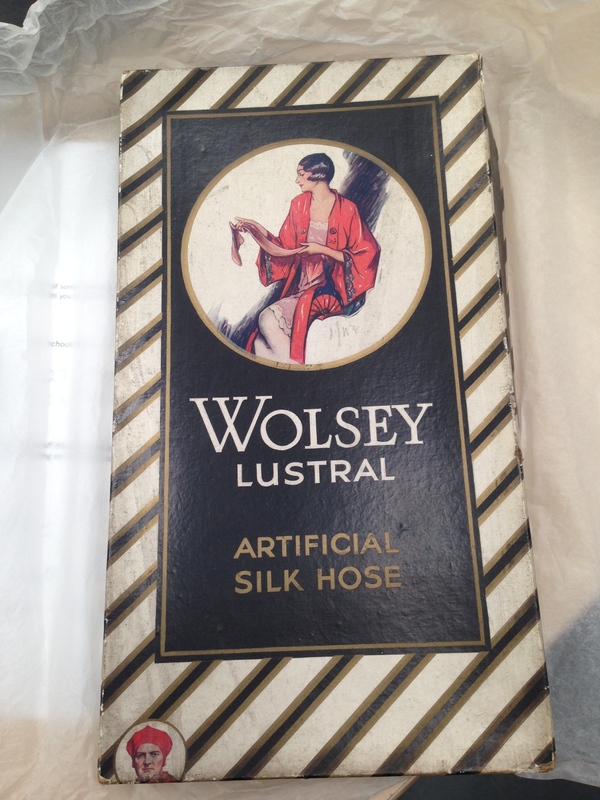 After mulling the idea over and getting over the fits of giggles that struck me down every time I saw Cardinal Wolsey’s face on a pair of knickers, I decided to seriously pursue the idea. I submitted an abstract for the Centre for the History of Retailing and Distribution workshop on retailing and the human body and was delighted when I was told that it had been successful. 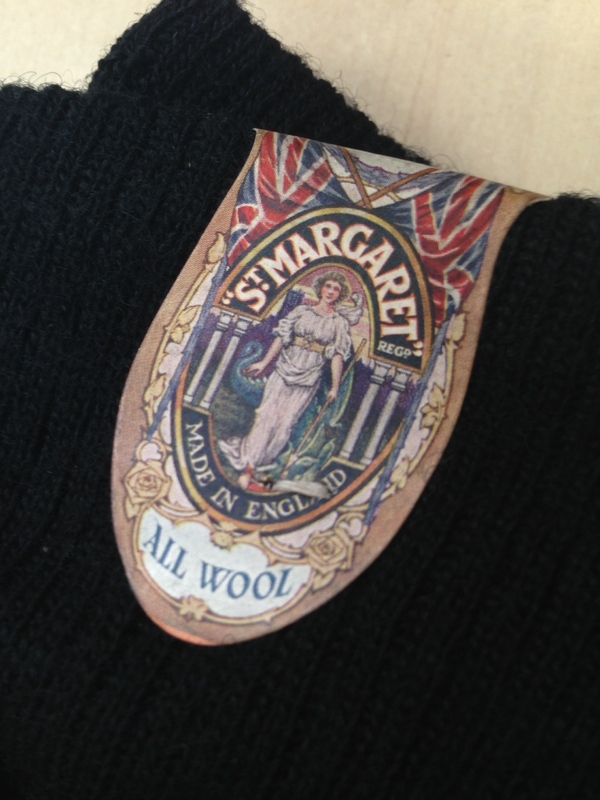 Since then I’ve become immersed in the world of early-twentieth century underwear, Thomas Wolsey and St. Margaret. 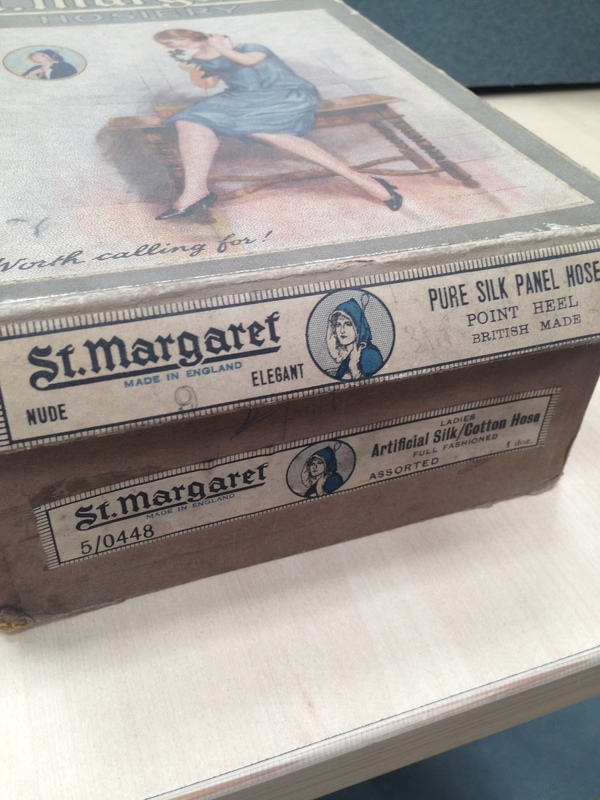 The CHORD workshop ‘Retailing, Commerce and the Human Body: Historical Approaches’ takes place on 14th May 2014 at University of Wolverhampton. Visit the CHORD webpage for more information. 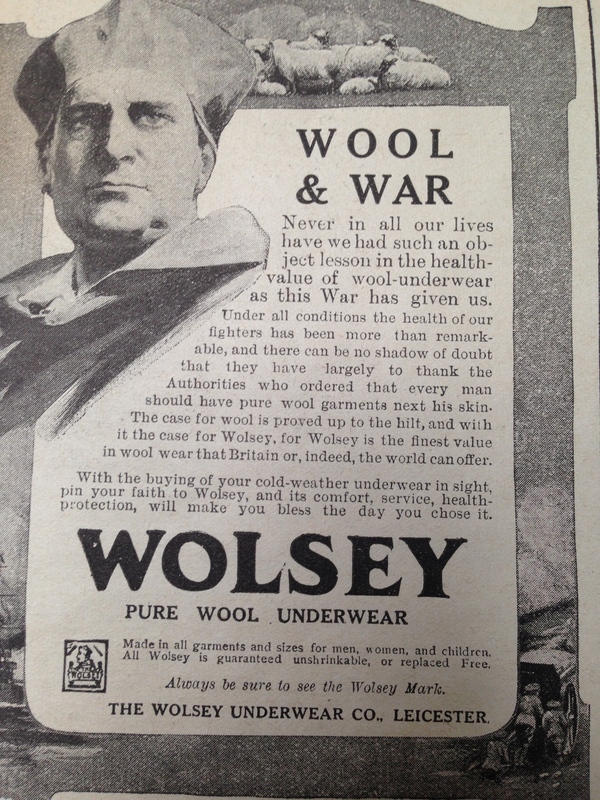 Wolsey ‘Wool and War’ advertisement in Weldon’s Ladies’ Journal, October 1915. As always, massive thanks to the team at Walsall Museum for allowing me to study and photograph these items!